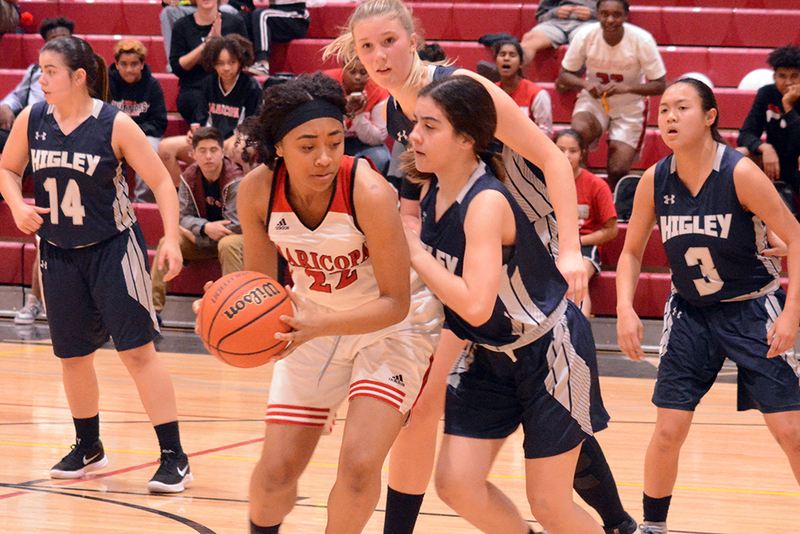 It’s been a winning season that is just turning tougher as the playoffs approach. 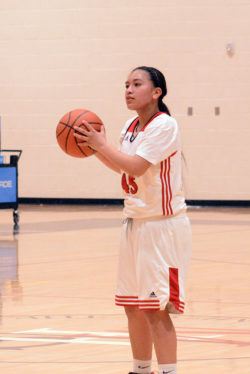 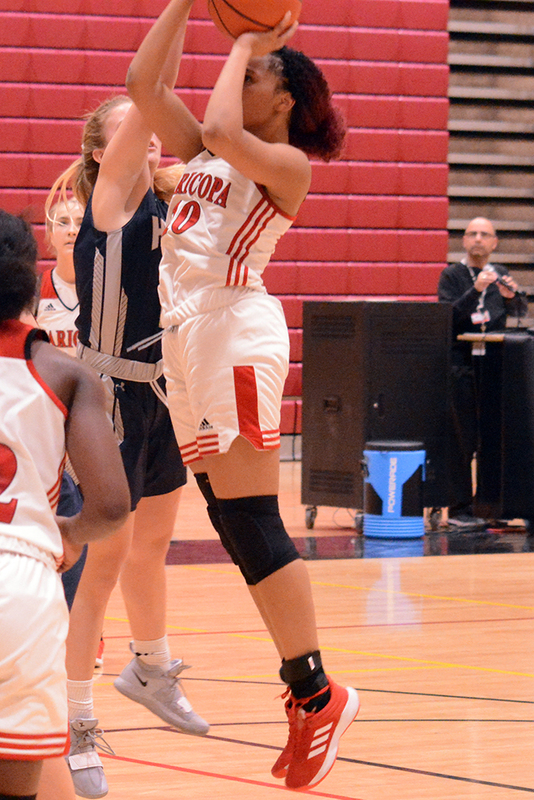 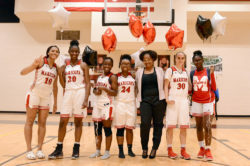 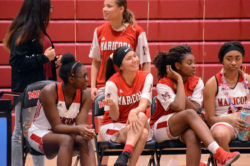 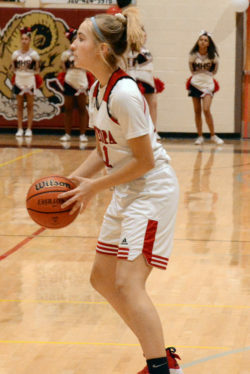 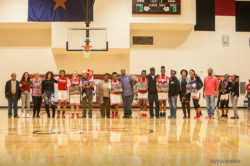 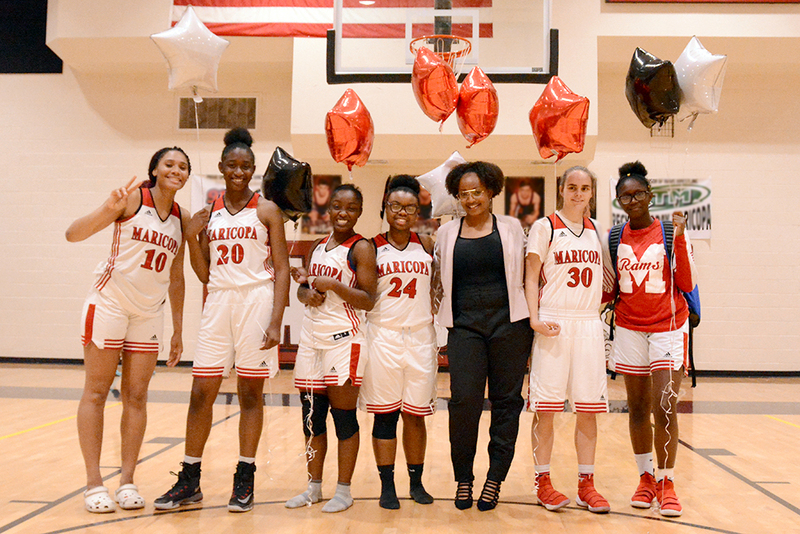 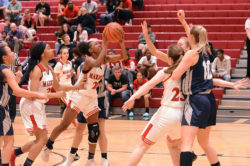 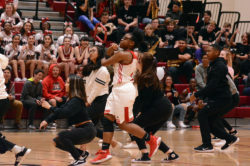 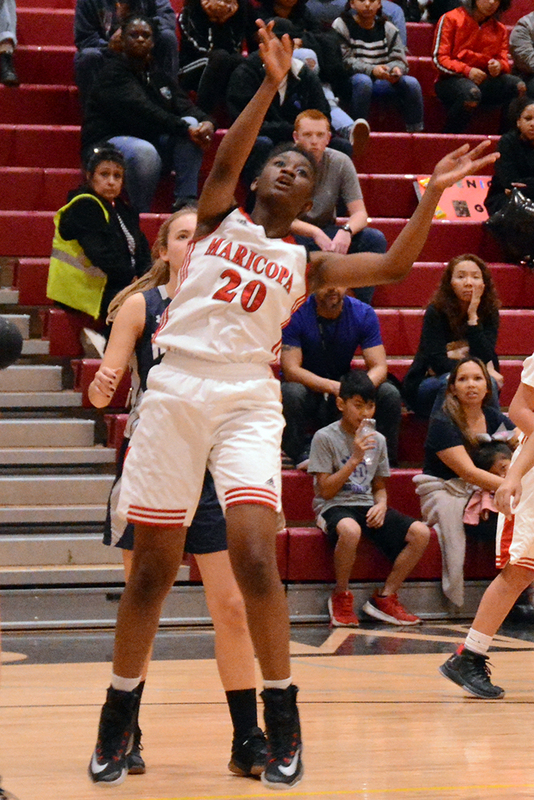 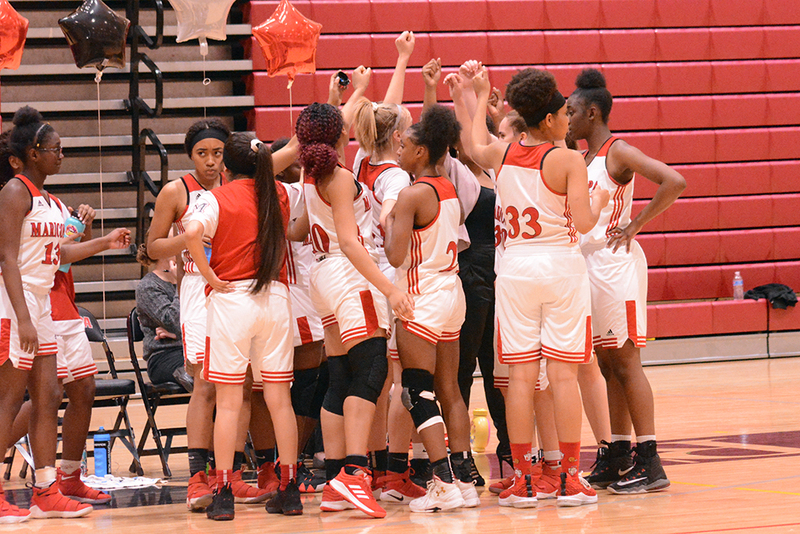 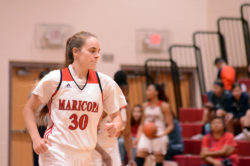 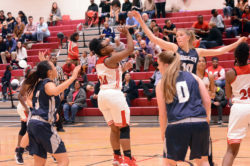 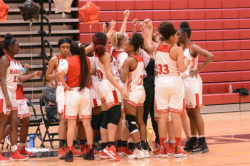 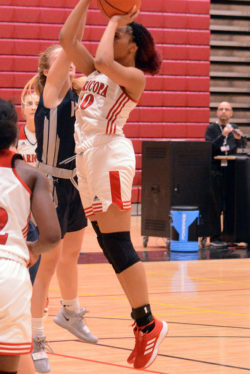 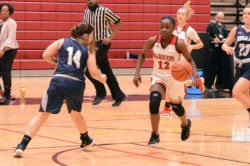 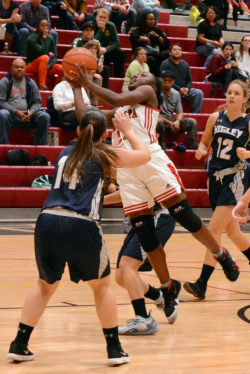 Ranked eighth in Arizona’s 5A conference, the Maricopa High School girls’ basketball team has two games left to play with the state bracket on the line. 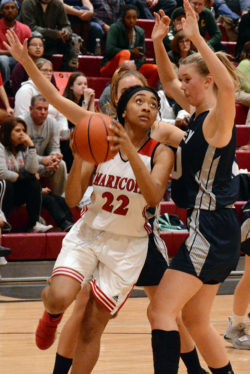 Their final opponents of the regular season, Casteel and Gilbert, have both defeated the Rams this year. Teams ranked in the top eight at the end of the season automatically qualify for the state bracket. 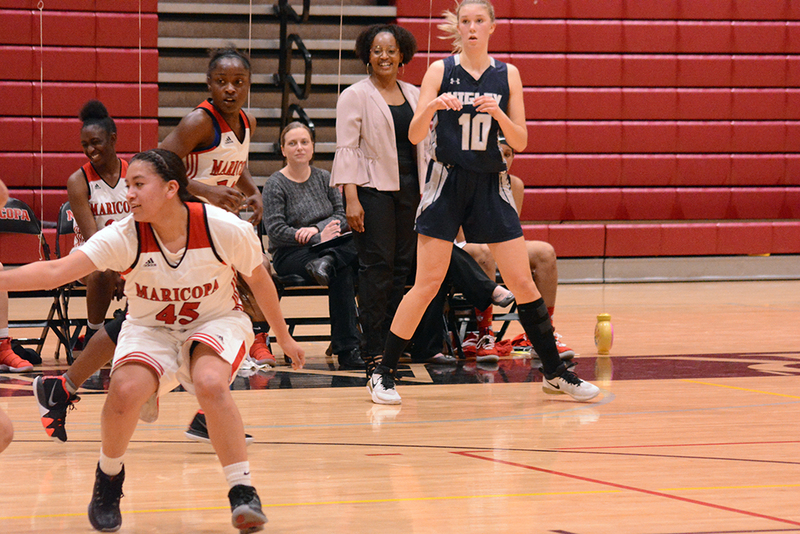 Teams ranked nine through 24 must go through the play-in tournament to earn a place. The Rams are 19-5 overall. They are third in the 5A San Tan Region behind Gilbert and Casteel. 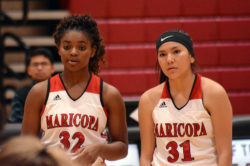 Gilbert is ranked second in 5A statewide. 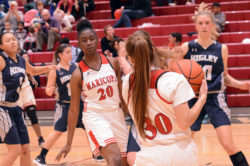 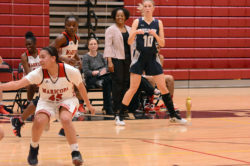 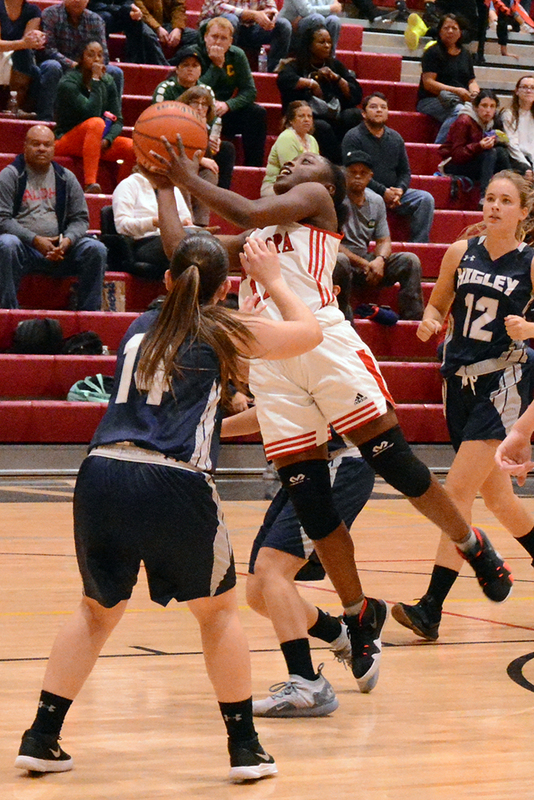 Tuesday, Maricopa won its final home game, a 46-33 victory over Higley. Calvert said team chemistry has improved throughout the season. 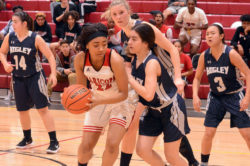 Of the five teams that have defeated the Rams this year, three were 5A teams, one was 3A Chinle, and O’Connor is in 6A. 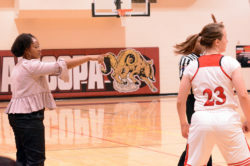 All but one have winning records, the outlier being 5-19 Campo Verde, which faced the Rams when they were dealing with injuries. 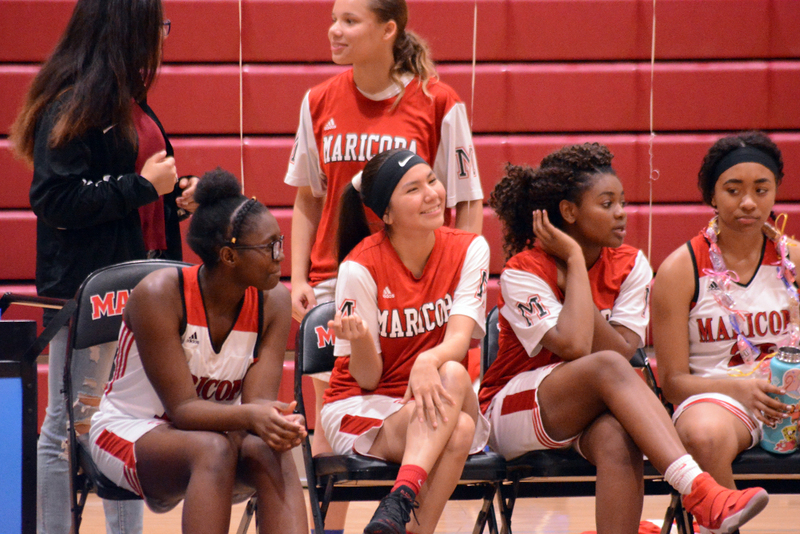 Consistency has been a sticking point for Maricopa. The girls next play Casteel (13-10) on the road Friday at 7 p.m. 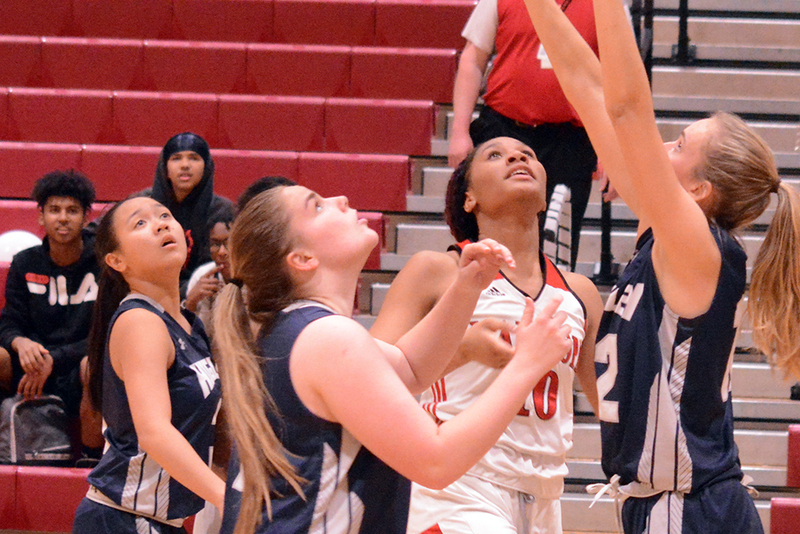 The Colts previously defeated the Rams, 43-28. 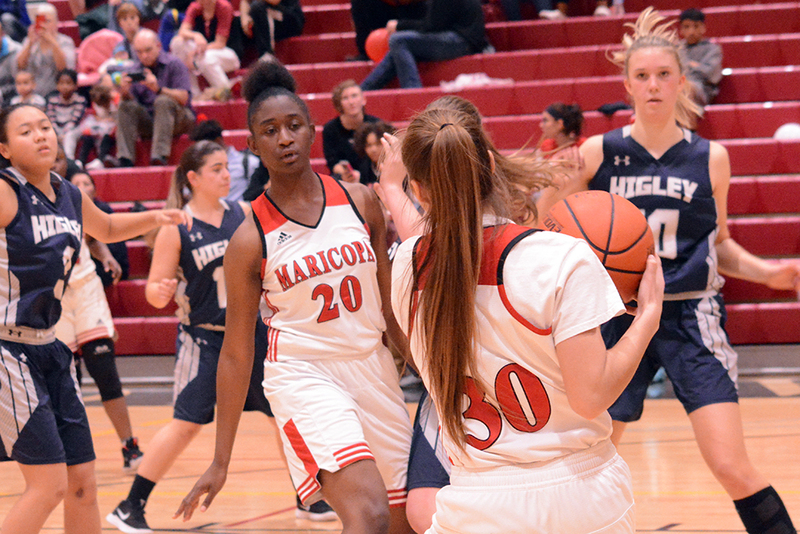 Maricopa ends the regular season Feb. 5 at Gilbert (18-5), which earlier defeated the Rams, 73-40. How the Rams perform in their final two games will impact their ranking and the state bracket.